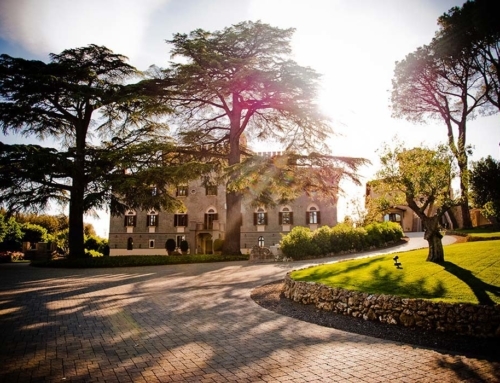 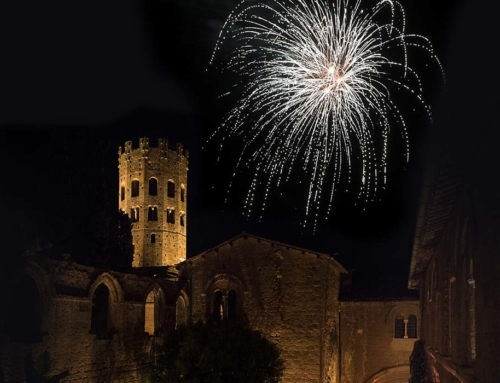 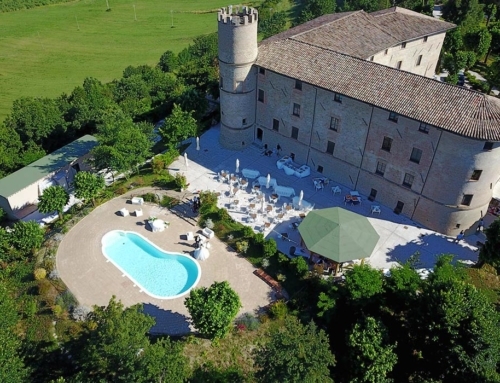 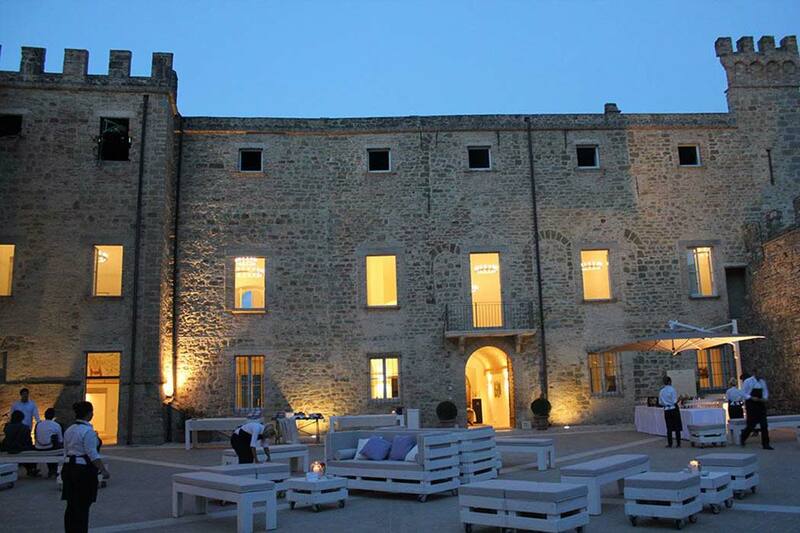 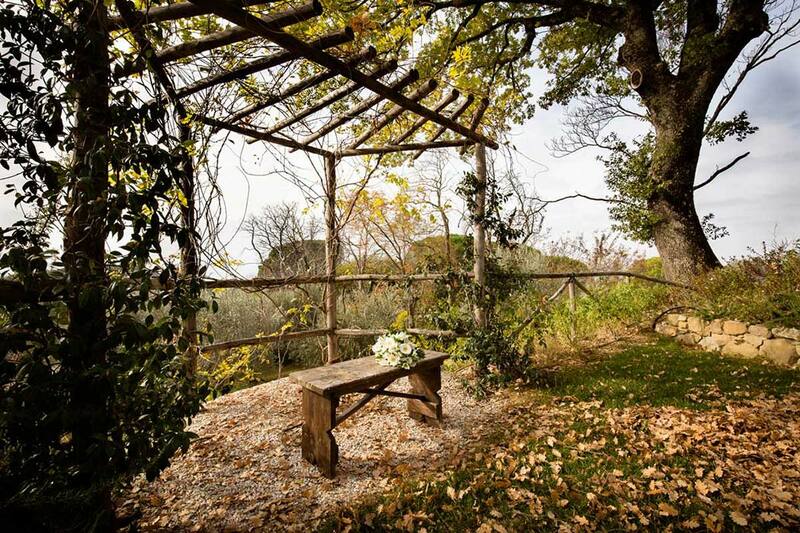 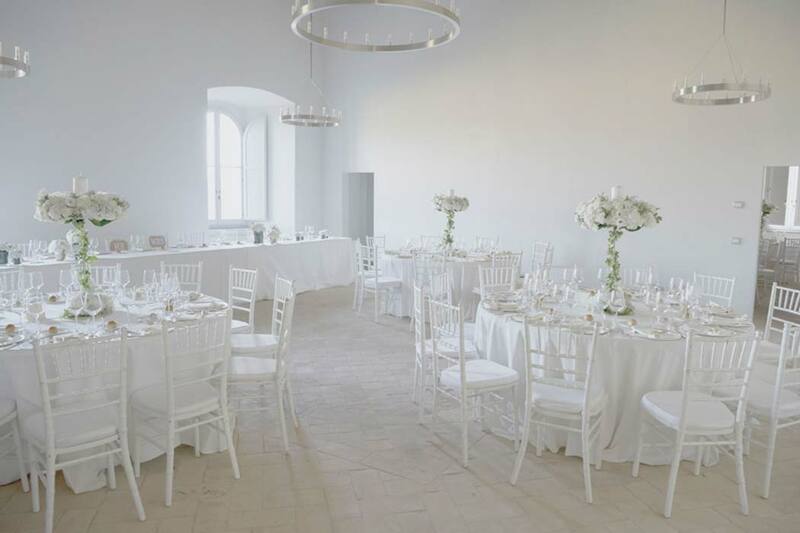 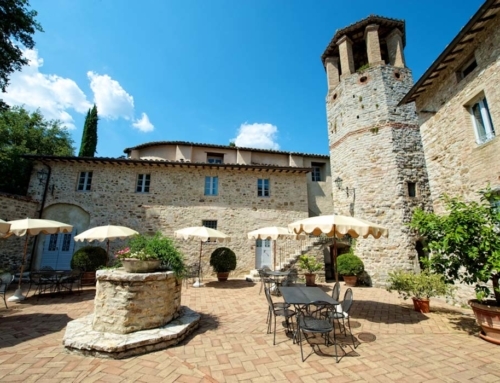 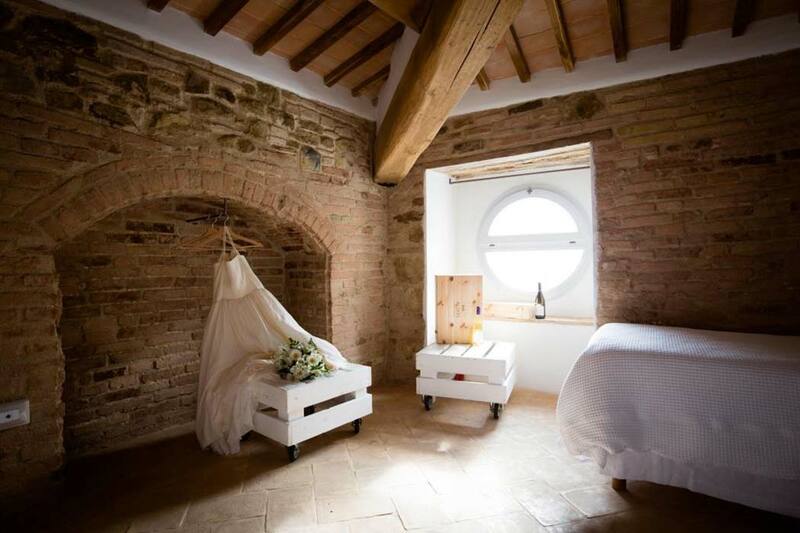 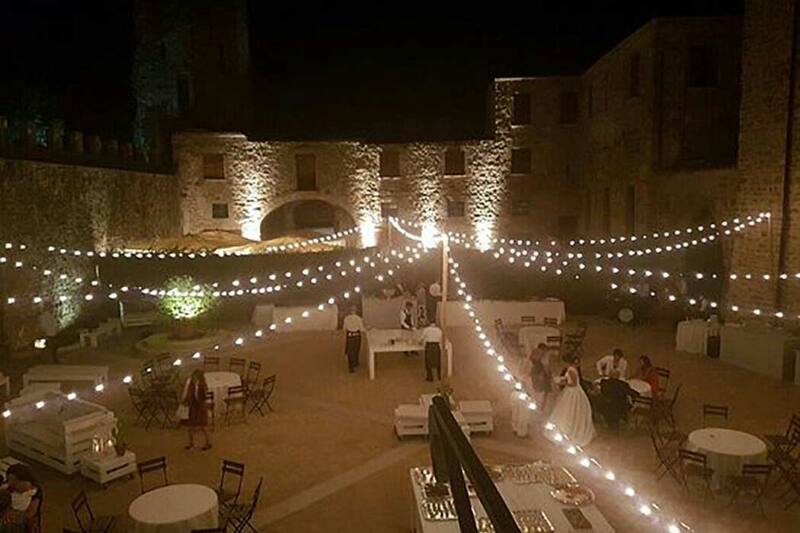 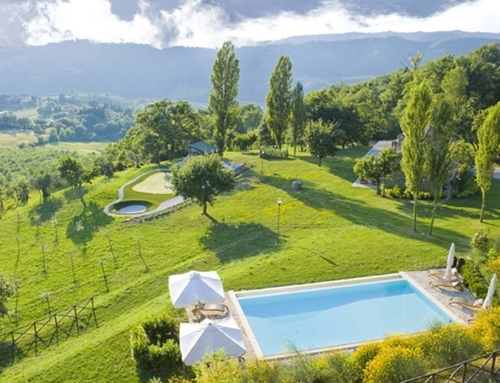 Is a unique venue not far from Perugia, ideal to celebrate a very charming wedding. 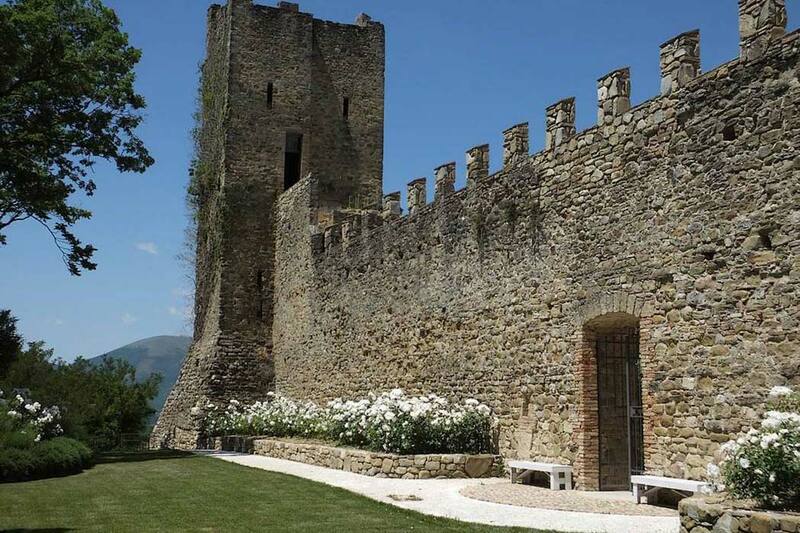 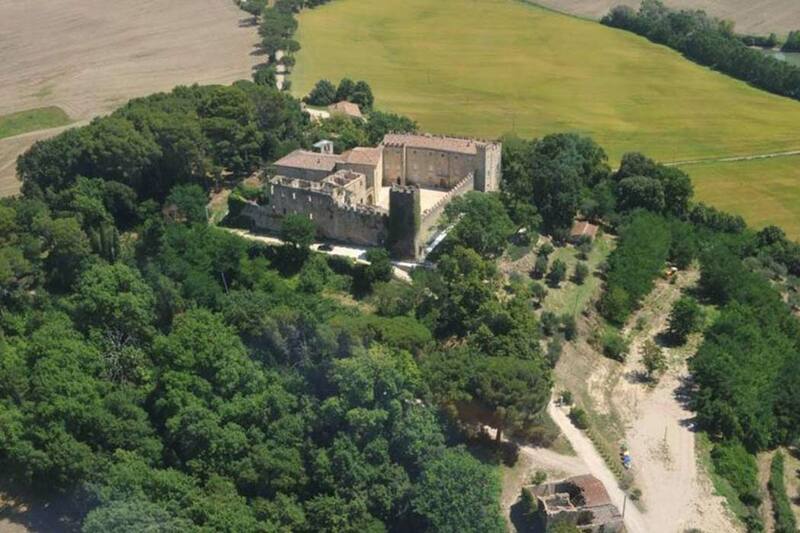 Built in the 12th century it is surrounded by flourishing vineyards still producing amazing wines. 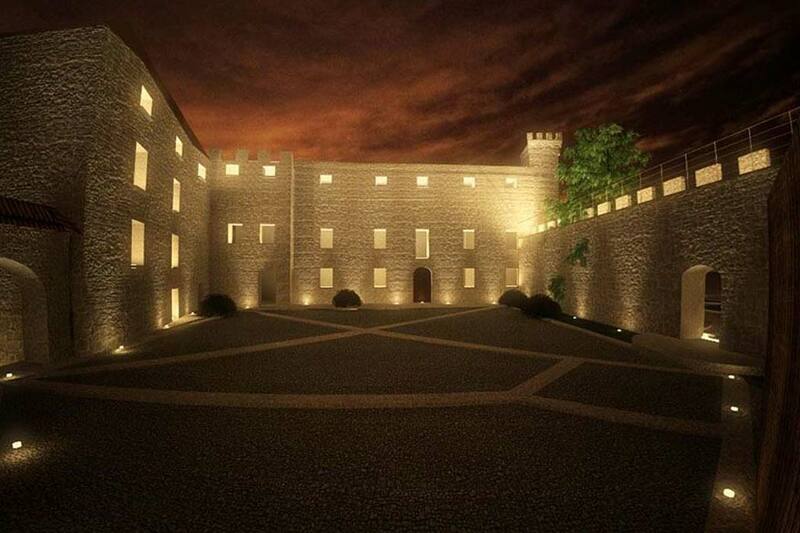 After the restoration, the castle keeps its Guelph walls, tower and the beautiful courtyard. 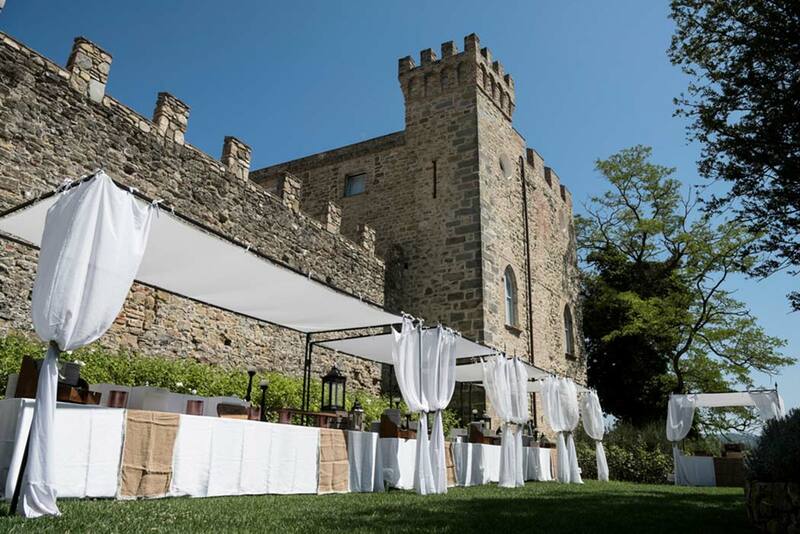 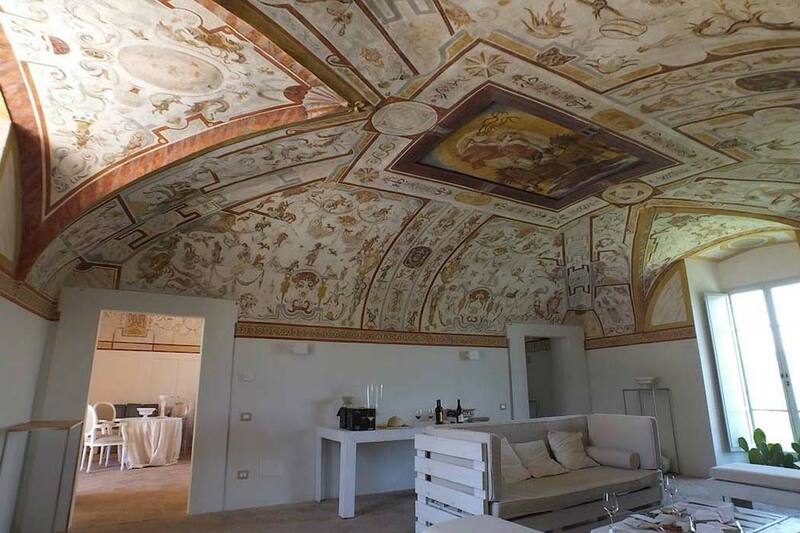 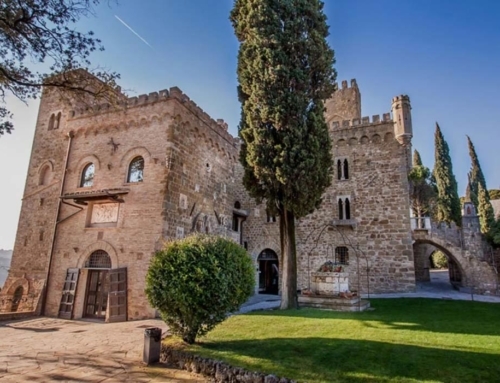 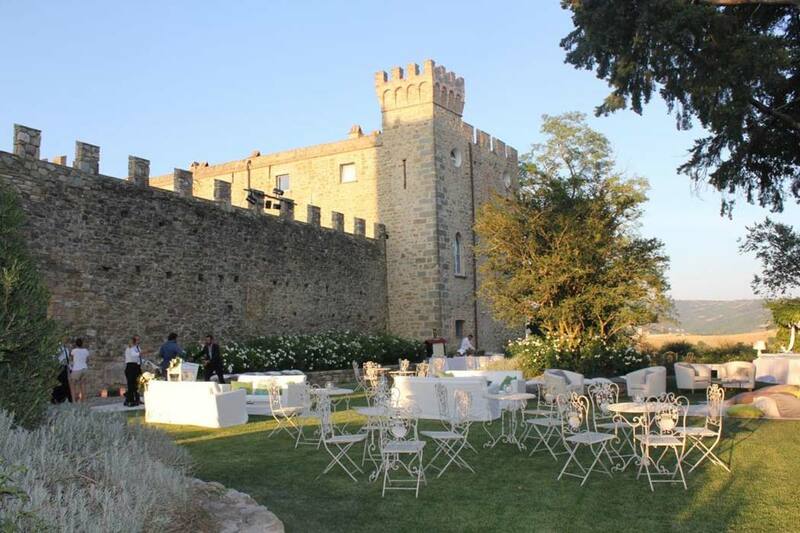 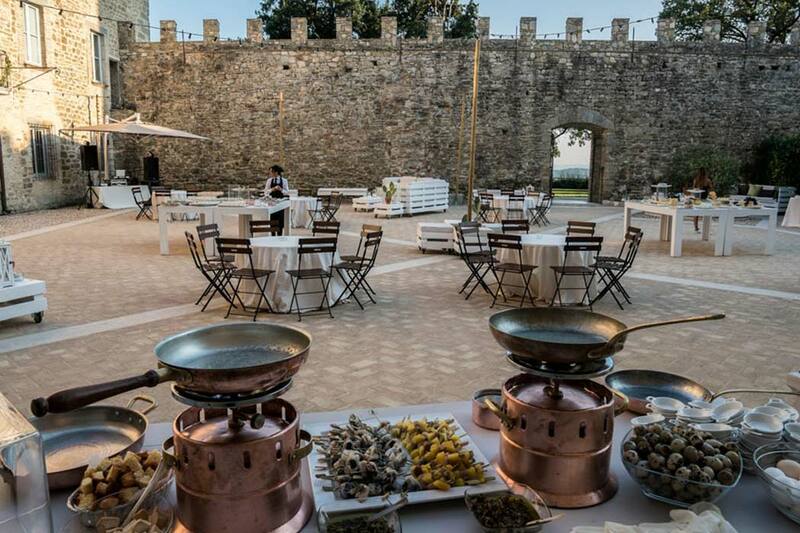 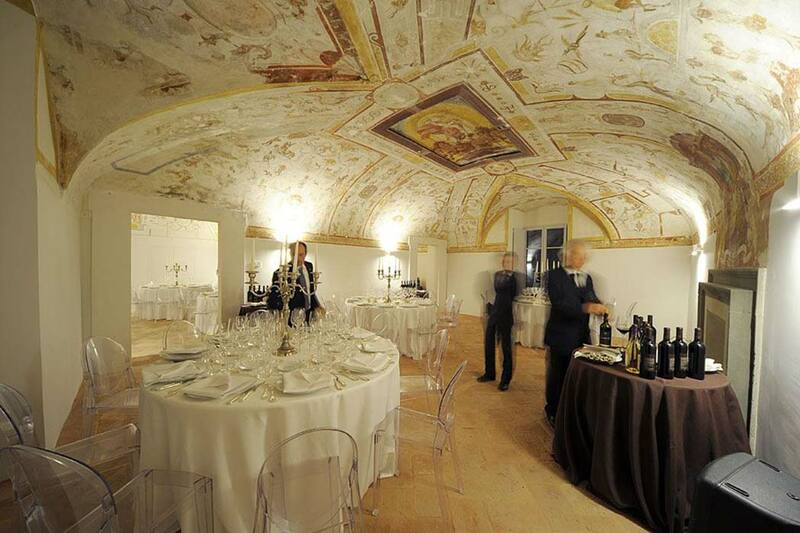 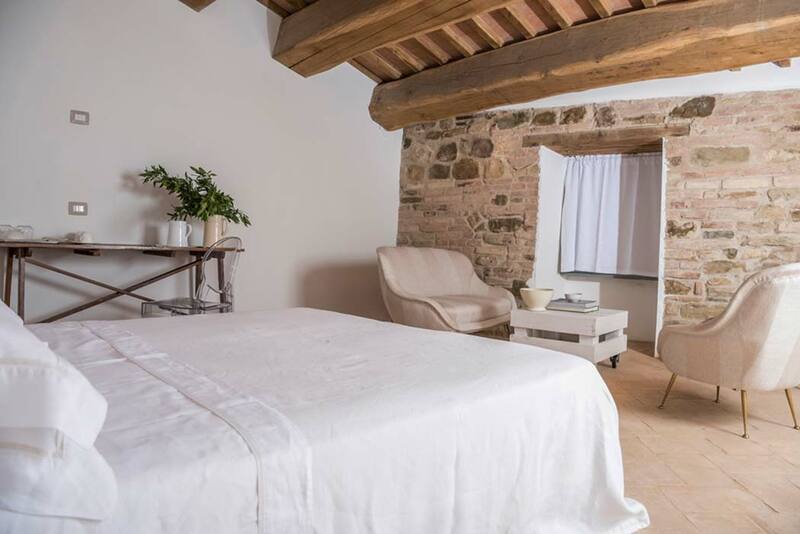 The Castle offers to its guests elegant rooms decorated with frescos and the possibility to host from 250 to 350 invites.